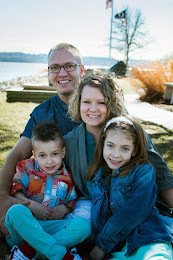 Raise your hand if you are a children's church volunteer or teacher? Some are volunteers and some are the blessed few who have this as a full-time job. Either way, everyone is always looking for the next curriculum to use with their students and what is the best for each age group. 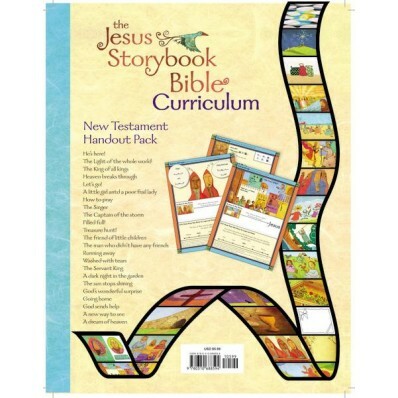 You all know I have enjoyed "the Jesus Storybook Bible" videos and have used it to teach my students in children's church they now offer a curriculum package! This is 44 weeks of lessons!!! 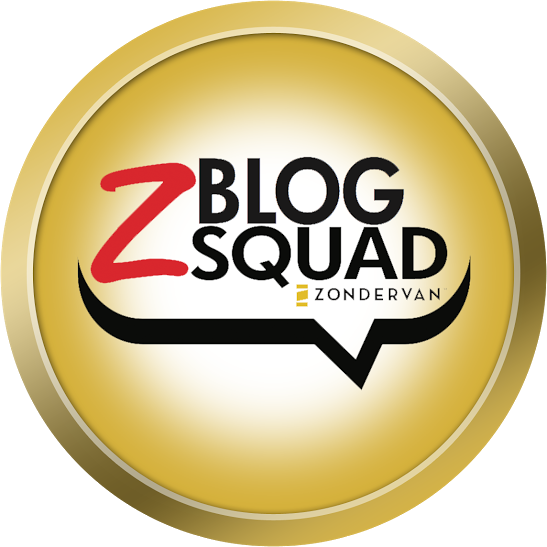 How awesome is that! All you need is your computer and a printer and you are set for weeks! 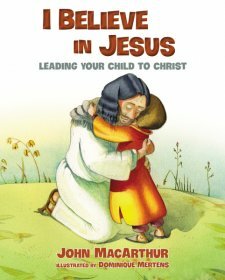 It is such a nice addition to a great Bible for kids. The CD's are easy to work with and printing was easy... ver simple, especially for those who think they are not very techy! The curriculum has instructions on how to use it and the kids have a page they can take home every lesson. There is a huge variety in the lessons! Thanks Zondervan for sending me this curriculum for free in exchange for an honest review. I was not paid for this review and all opinions expressed are 100% mine. This is a great curriculum to buy for your church or home! 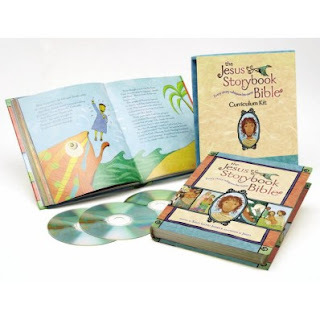 Based on the award-winning storybook, The Jesus Storybook Bible Curriculum by Sally Lloyd-Jones and Sam Shammas contains 44 lessons revealing how Jesus is the center of each Bible story and how every story whispers his name. With activities, notes for teachers based on material from Timothy Keller, memory verses, handouts for children, and more, The Jesus Storybook Bible Curriculum invites children to join in the greatest of all adventures, to discover for themselves that Jesus is at the center of God’s great story of salvation—and at the center of their story too.